Crafting Wedding Cakes, Cupcakes, Dessert Buffets, International Desserts and of course, Confections! "Making Your Sweet Dreams Come True!" 2016 MTV Movie Awards and showcase our products in Los Angeles, CA! would not be possible for this event to happen! Anonymous donation to "Honor and Remember Chef Steve Lerach"
Finally, thank you not only for the monetary support but for all of the prayers, well wishes, cheers, coffee breaks, meals, phone calls, social media "Likes and Shares" and for thinking of us! We appreciate your generosity! 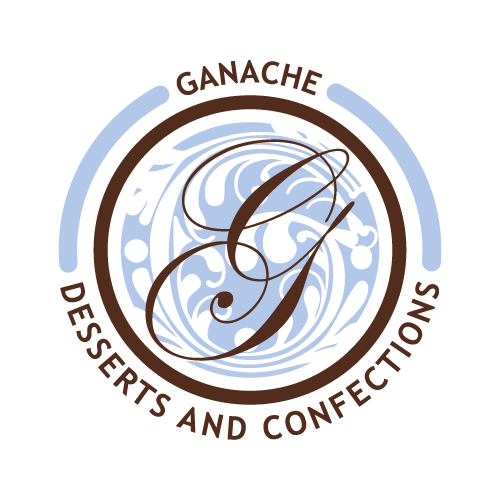 We would love to be considered your dessert vendor for your upcoming event! Contact us and we can create a custom proposal for you!